Increase your mileage and get stronger with our new 15K training program! 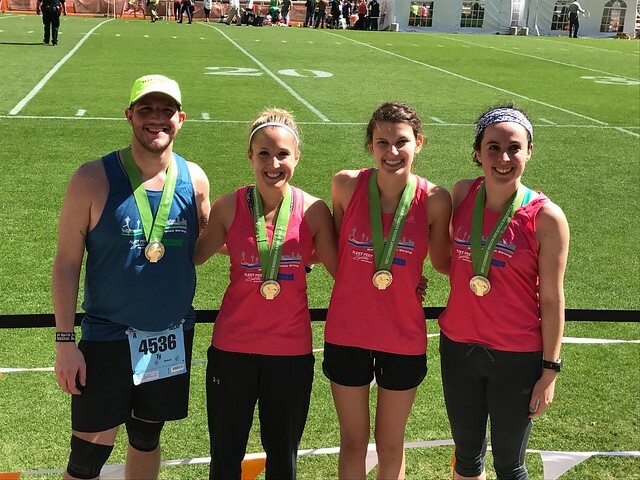 For this program, you will be train with our Half Marathon/Marathon training group, but with a customized plan designed to help you reach your 15K goals. The 15K program is perfect for those with a Half Marathon on their bucket list, but need more miles under their belt before they take the plunge. It's also a great option for those looking to improve their mid-distance racing or race a marathon as a 4 person relay. Description: Go the distance with Fleet Feet Sports! Our 8-15k program is designed to help you achieve your long distance running goals in a positive and fun group atmosphere, all while pushing you to become stronger and faster. To join the 10 week training program, you should currently be running 3-4 miles comfortably.